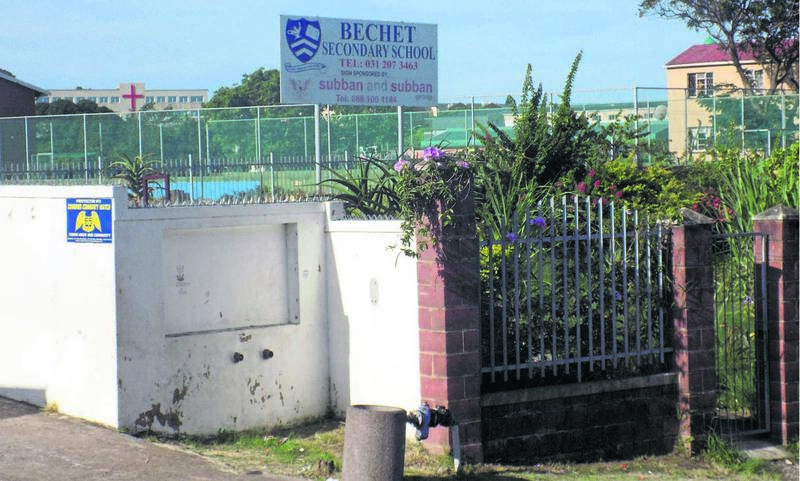 TEACHING and learning was disrupted at Bechet High School in Sydenham, Durban on Wednesday. This was after a grade 12 pupil allegedly suffered labour pains in class. According to one of the pupils, their maths class was cancelled when one of the teachers told them to leave. Another pupil said the incident was shocking. “It was scary because she was crying and we couldn’t ignore her screaming.because it was very loud. “We were moved to another classroom but that did not make a difference because we could still hear her. “We were disturbed,” said the second pupil.